A cognac house dedicated to producing only the finest, high-end cognacs for those who appreciate the finer things in life. 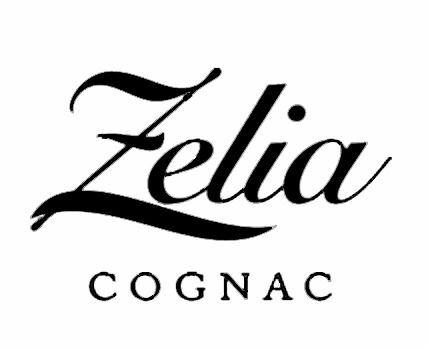 Owned by Frederic and Christa Dulin, who've made it their mission over the last few years to learn everything they can about cognac and brandy, Zelia Cognac only produces premium level cognacs. Well, compared to some of the cognac houses with a story that goes back over centuries, Zelia Cognac is a complete newcomer. but don't let that fool you into thinking that it's owners know nothing about the joy of eaux-de-vie! Driven by their passion for cognac and love of the region, Frederic and Christa Dulin moved with their three children to Sales d’Angles in Cognac some years back. Here they purchased a small cognac house with five hectares of vines in the heart of Grande Champagne, a winery, cellars, and a delightful house. Know as Domaine de Cognac Zelia, the house had a history of producing eaux-de-vie since 1805 - although it was sold in a somewhat haphazard manner! The Dulin's had no desire to compete with the large cognac houses. Indeed, their aim was to produce only premium quality delights that would appeal to the connoisseur - after all, it was their love of fine wines and spirits that led them to this venture in the first place. There is no information available about visiting Cognac Zelia. Please contact the house direct for further information.